Swiss entrepreneur Hubert Looser has assembled an outstanding collection of modern and contemporary art. Particularly rich in abstract expressionist, minimalist, and Arte Povera pieces, his collection also includes classical modernist works and many exceptional Asian and African sculptures. 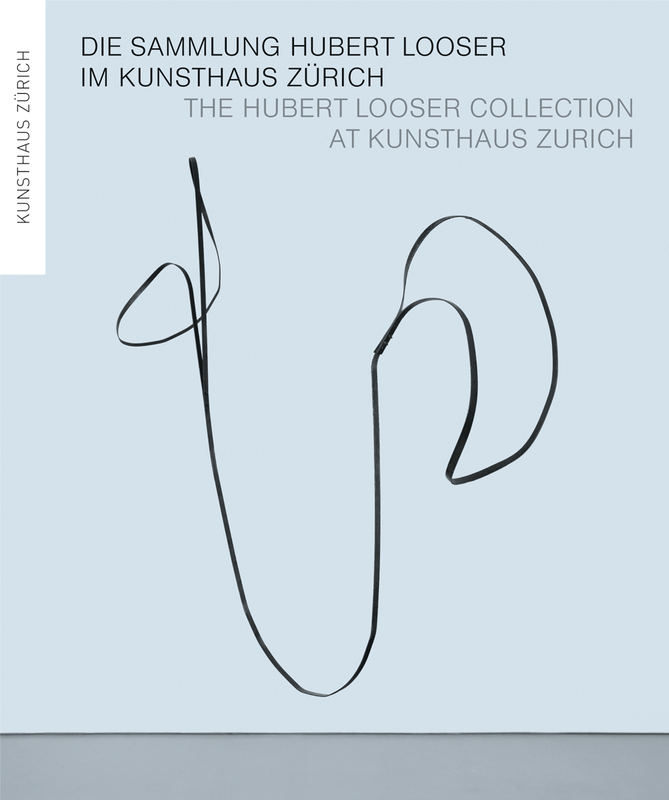 Kunsthaus Zürich is the first museum to display some of the most significant pieces from the Hubert Looser Collection, and this lavishly illustrated book serves as the catalog of this historic exhibition. Beautifully produced, the book features paintings and sculptures by artists including John Chamberlain, Jasper Johns, Donald Judd, Elsworth Kelly, Anselm Kiefer, Yves Klein, Willem de Kooning, Roy Lichtenstein, Brice Marden, Pablo Picasso, Jackson Pollock, Sean Scully, Louis Soutter, Cy Twombly, Andy Warhol, and many others. It also includes photographs of these works in their usual setting, Looser’s home and garden. In doing so, the book offers a window into one of Switzerland’s most important collections—and the remarkable setting in which it normally resides.